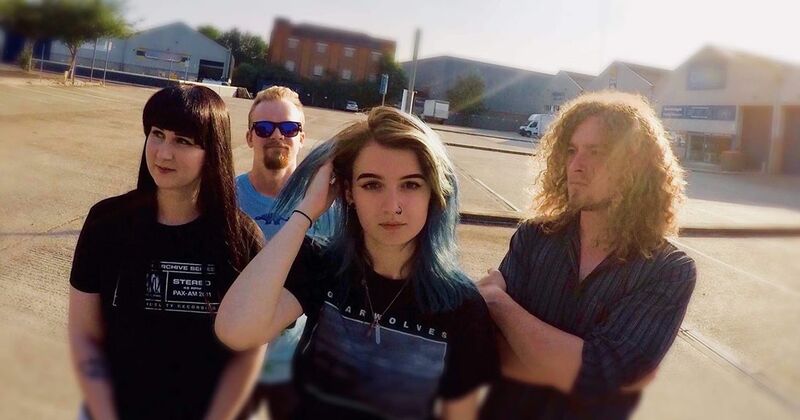 Norwich rock band KAVES have recently released a brilliant new single titles Serotonin! Check out the new single here! KAVES are also playing Norwich Waterfront Studio on 28th December with The Vistors and Blood Like Honey. Norwich rock band KAVES have recently released a brilliant new single titles Serotonin! KAVES are also playing Norwich Waterfront Studio on 28th December with The Vistors and Blood Like Honey. Alternative Rock Music, Rock Music.